With Arc Reflection Filters, cable faults can be located on power cables rated at up to 35 kV. Relatively small systems, such as most direct buried underground residential distribution (URD) systems, are easily satisfied with the standard filter. 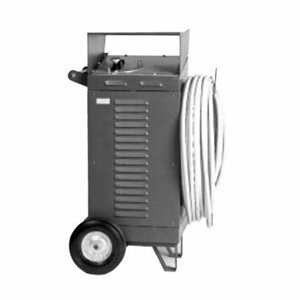 Larger systems, including especially long direct buried distribution cable and especially complex circuits using lead-covered cable, require much more energy (such as is made possible using the heavy-duty filter).